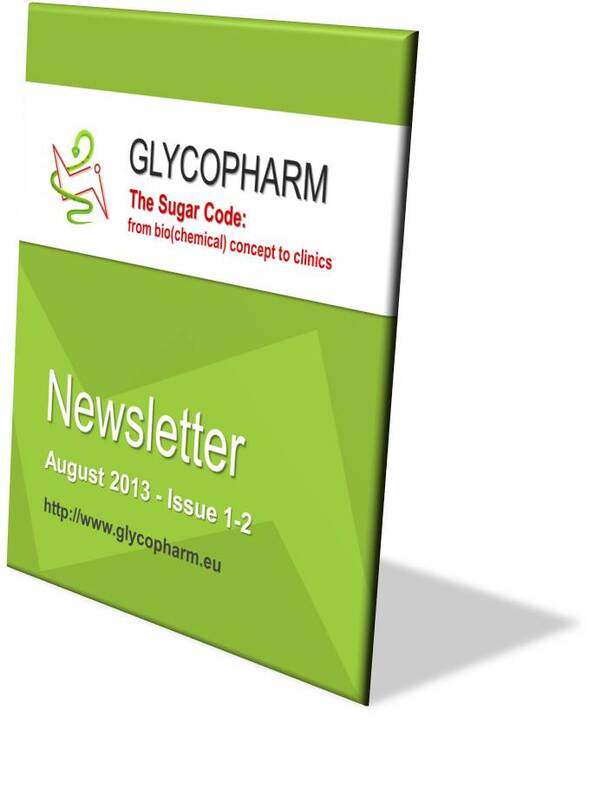 GLYCOPHARM is proud to present its newsletter. The purpose of this newsletter is to disseminate the results of the GLYCOPHARM project among stakeholders, the scientific community and the general public. We hope this newsletter will keep you informed on the project development, recent achievements and important forthcoming activities. Catch up with the news of GLYCOPHARM reading our newsletter!